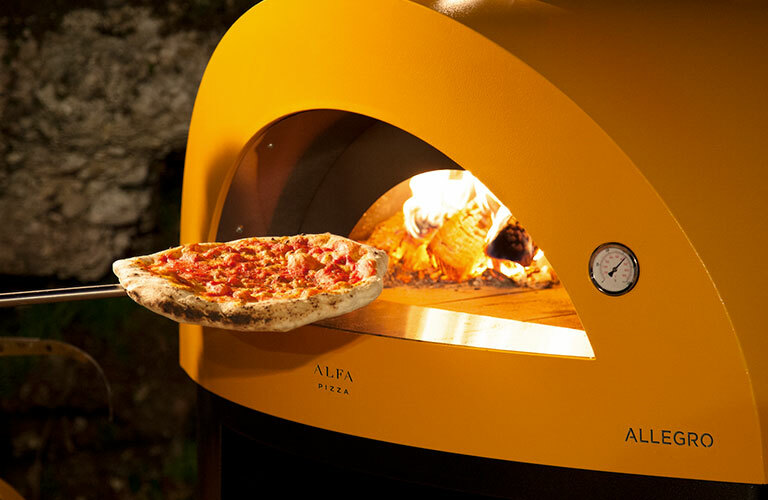 Alfa Pizza manufactures and sells wood and gas ovens for indoor and outdoor kitchens . The outdoor domestic line of wood-burning ovens allows the realization of high-level gastronomic performances with only one imperative: cooking in the open air. All made in Italy in our factory near Rome all Alfa Pizza wood ovens are ready to use and easy to use. In the garden, at the pool or inside a house, for a sporadic or daily use, the range of products proposed by Alfa Pizza is designed to fully satisfy the needs of every consumer . 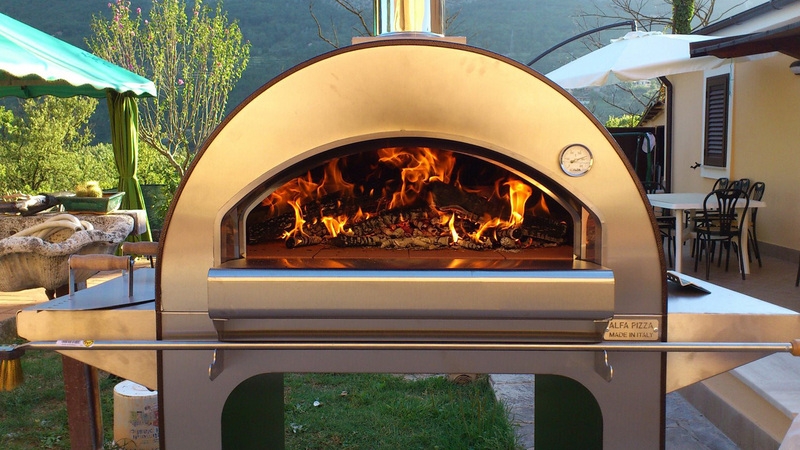 Our ovens are distinguished by careful design, materials and details, creating furnishing accessories suitable for both rustic and modern environments , for interiors, for the garden and for the terrace. Alfa Pizza transforms traditional cuisine into a design object recognized all over the world for Made in Italy and high quality.